Used for inspection and measuring of fine screws and micro torque. For fine screws, micro-torque and general tightening applications. For inspection and measuring torque of motor axis. Available for fine measurement with a torsion bar structure. Suitable for inspection by loosening torque or retightening torque method. 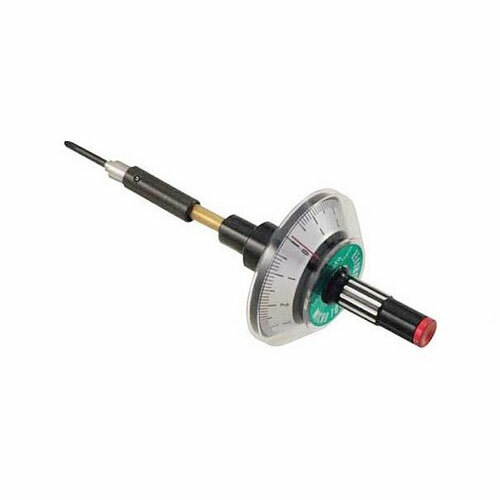 Since this torque driver is for ultra fine torque measurement, please confirm the torque unit before use. Bits for MTD are supplied from only Tohnichi.